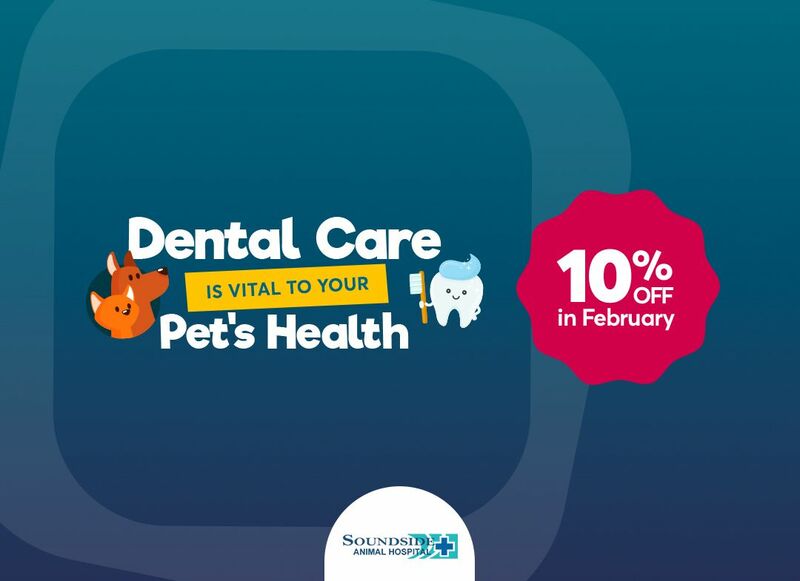 Soundside Animal Hospital sees more pets with dental disease than any other problem. 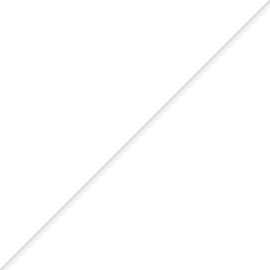 Statistics show that dental disease is the most common disease in dogs. 92% of dogs over the age of three are affected. Although less prevalent in cats, statistics show that 85% of cats over the age of three struggle with the disease. 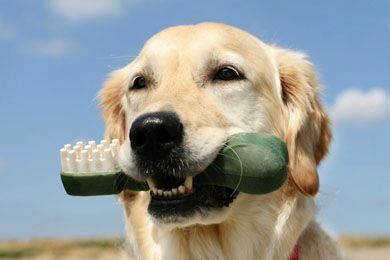 However, scheduling annual pet dental cleanings can add 2-4 years to your pet’s life! 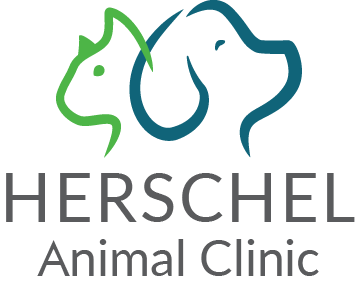 While under general anesthesia, your dog or cat can receive a thorough dental cleaning. 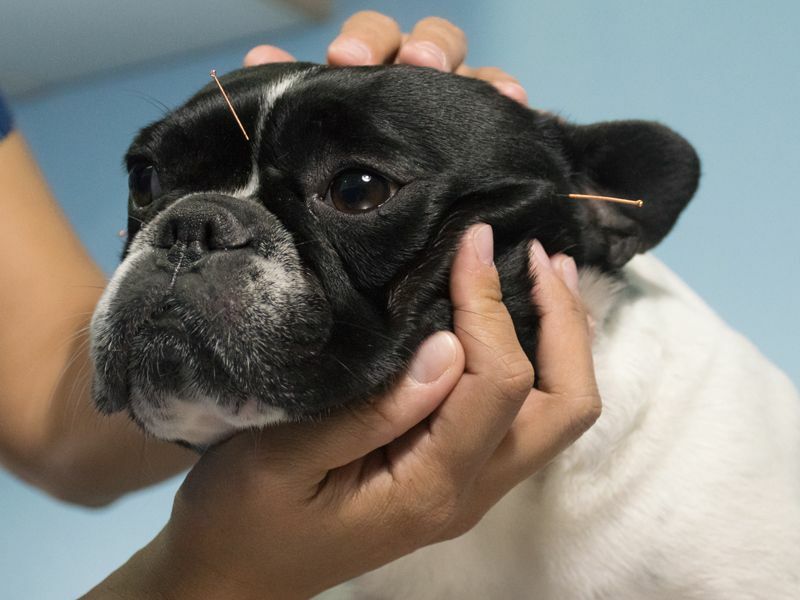 Soundside Animal Hospital uses a safe, local anesthesia and monitors your pet’s heart rate, oxygen and respiration.